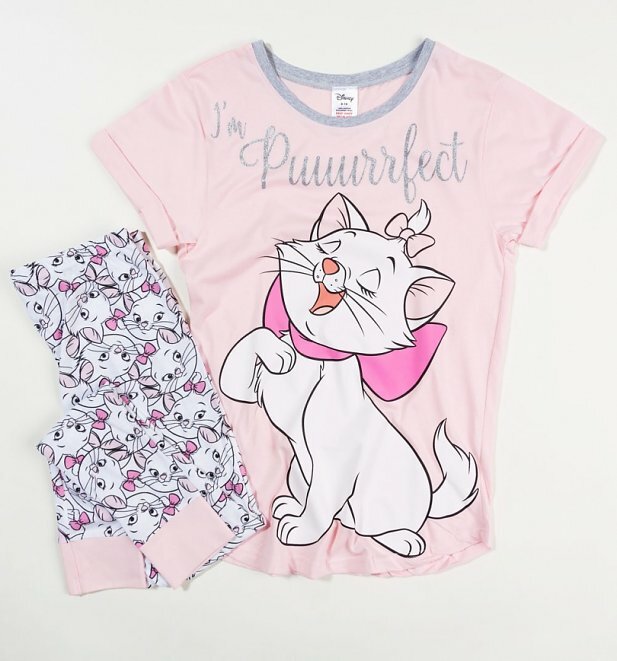 Just like the Lady who stars on them, these adorable Aristocats PJ's are just puurrrfect! 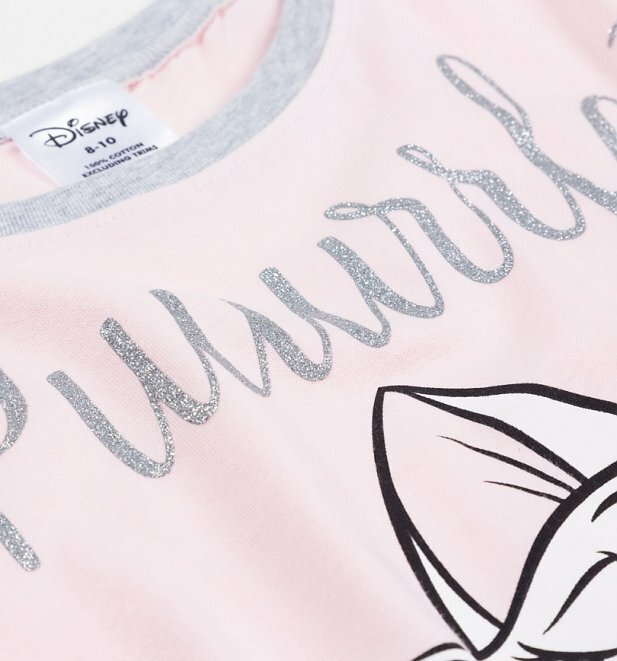 If you can't get enough of the daughter of Duchess, this fabulous set featuring everyone's favourite little fluff ball are a total must have. 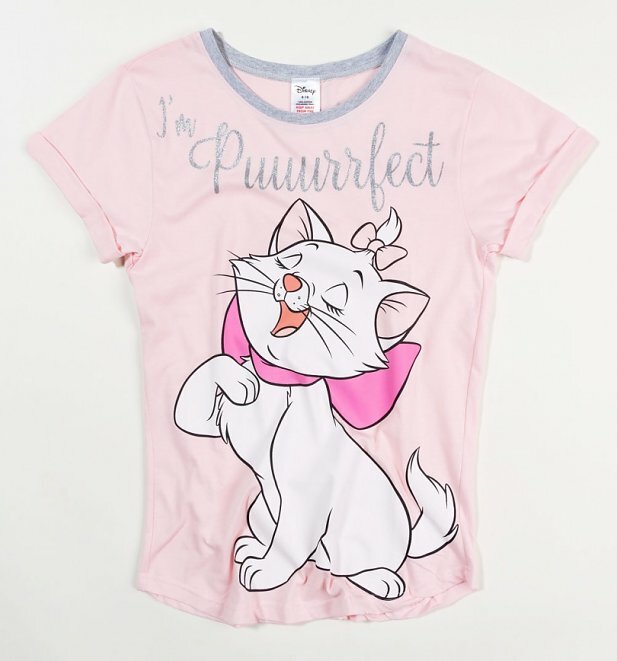 Review: The service and delivery was faultless, but I am very disappointed with the quality of the nightwear that’d I have purchased. 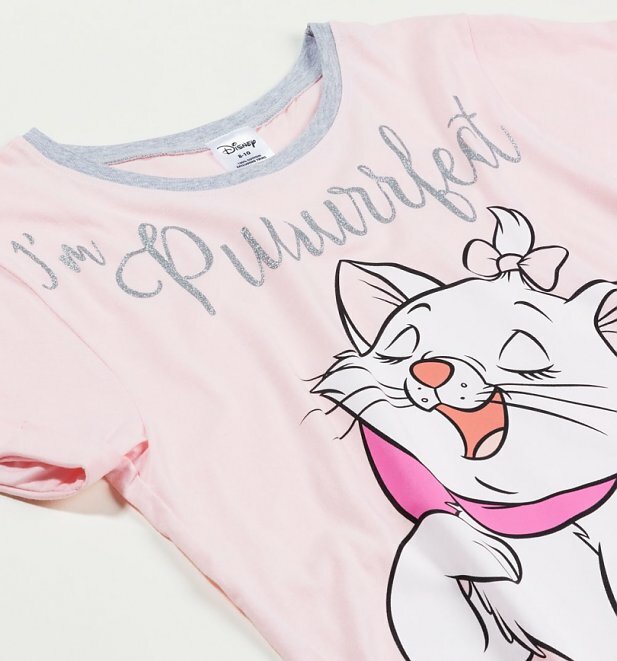 The quality is very uncomfortable and you can tell it’s not cotton. 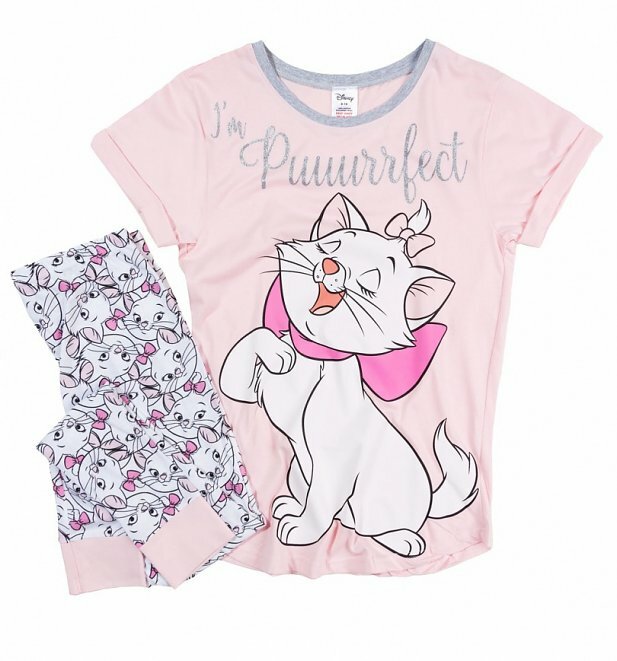 Review: These are lovely pyjamas good quality very pretty.